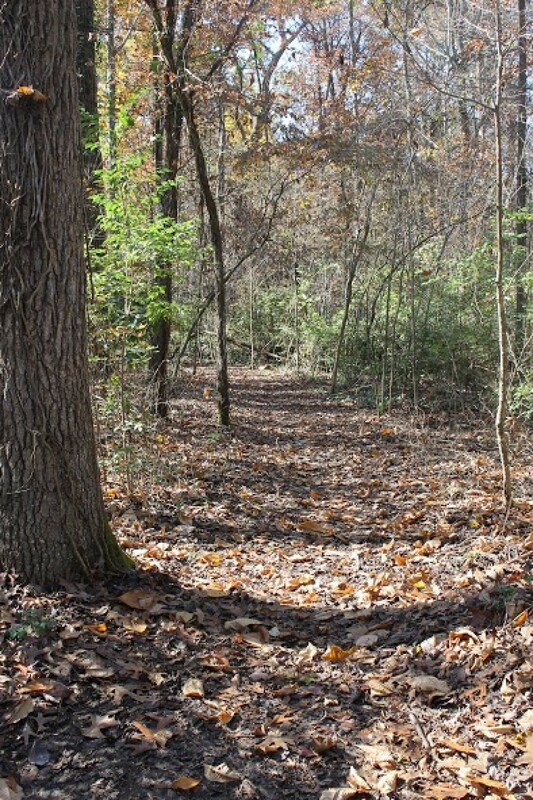 The third running of The Three Sisters Ultra Festival is once again a 24 hour, 12 hour, or 6 hour timed event that will be run on the trails in the beautiful Maryville College Woods. New for this year is the 12 hour night option -- run under the stars in the cool night air until the sun comes up! There's an extra question for day vs. night on the 12 hour single and 12 hour relay races. We want more people in the woods at night! The course is a 3.125 mile loop that will start and end at the McArthur Pavilion at the edge of the woods. You'll be able to access aid (and enjoy the warm fireplace!) every loop, as well as have the opportunity to set up your own personal aid area underneath the pavilion.